I am a wordpress expert with 10 years experience in wordpress development, designing and themes. 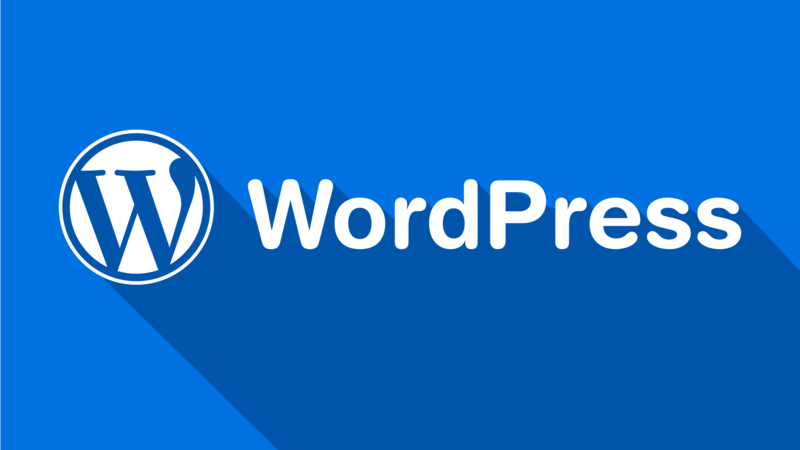 This gig is for any help you need related to wordpress site. $5 for ANY ONE of the following list. If you need more order multiple quantity of gig.